Laughter Therapy Workshop at The Language Corner La Elipa! Hello everyone! I would like to cordially invite you to our laughter therapy workshop Saturday, November 12th from 10:30 to 13:30 at The Language Corner in La Elipa. For students 18 to 30 years old, this is a fantastic opportunity hosted by Comunidad de Madrid. The cost is only 14 euros for three hours of laughter and English! We will explore all the various benefits of laughter. Please reserve your place now! Please find the website for the Comunidad de Madrid below for more details for this workshop and other events as well! In the Laughter Therapy workshop participants can learn to enjoy the present and connect with their inner child by being spontaneous and creative. Using both body language and English, the aim is to have some genuine laughs which will benefit us physically, psychologically, emotionally, and socially. This entry was posted in English workshops and activities on October 20, 2016 by Luisa. 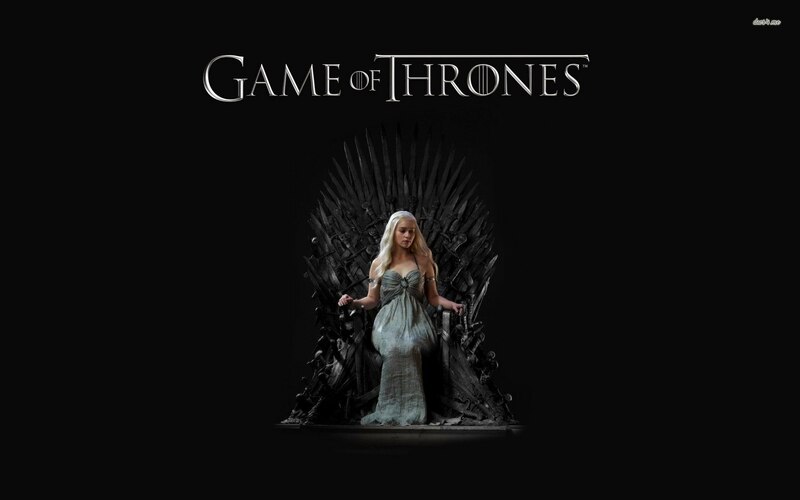 Season 6 of Game of thrones started this week! Have you seen it yet?? With no more books to cover NOBODY knows what is going to happen next, including maybe writer George R Martin himself! This Thursday at the Language Corner academy in La Elipa, Andy, one of our native English teachers in Madrid, will be leading a conversation class all about the sensational series. We’ll be discussing: what happened in the episode, how the story has developed so far, your predicitons for the future and just how do you think all the different elements of this massive fantasy world going to come together?!! This is all part of our our Free English Activities in Ciudad Lineal season and remember, it is completely free, even if you are not a student at the academy. To reserve your space, call us on 910014281/673340106 or visit us in the academies in La Elipa or San Blas/Ascao. You can even wear fancy dress, if you want 😉 see you there! This entry was posted in Academia de inglés en Madrid, Activities in English in Madrid, English in Madrid, English workshops and activities, General English, Idiomas Madrid on April 26, 2016 by Luisa. Theatre workshop – Taller de teatro 27 Abril GRATIS! This week, as part of our free English activities in Ciudad Lineal season, we are holding 3 different workshops. The first, this Wednesday is our Taller de Teatre – Theatre workshop. It will be hosted by Josh, one of our native English teachers in Madrid. Students will use their English skills to play theatre games and act out scenes. 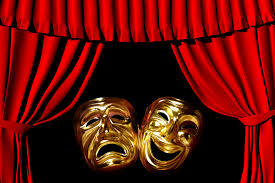 No acting experience is necessary, you just to need to come along and be ready to have fun. Theatre is an excellent way to practice speaking, reading and listening skills and you never know, maybe after this exciting workshop, you´ll even feel inspired to practice your writing too!! The workshop with be held on Wednesday 27 Abril at 20.30 at the Language Corner, our English academy on Calle Gandhi, San Blas/Ascao. To reserve your place, call us on 673 340 106/91001 42 81 or visit us at the academy. And remember, it´s completely free! This entry was posted in Academia de inglés en Madrid, Activities in English in Madrid, English in Madrid, English workshops and activities, Idiomas Madrid on April 25, 2016 by Luisa. This spring we are very pleased to announce our programme of free, fun activities in English which will be taking place in the academies in La Elipa and San Blas/Ascao as well as in other places around Pueblo Nuevo and Ciudad Lineal. Learning English isn’t only about grammar and studying, it’s also important to use the language naturally and doing fun activites in a relaxed environment is an excellent way to practice and build your fluency. So don’t wait, take a look at our programme below! 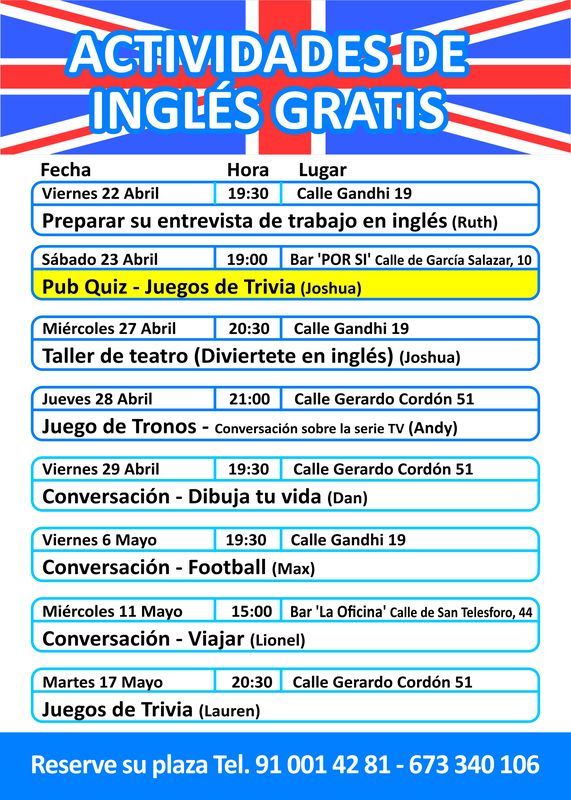 We have a great variety ranging from converation about your favourite topics (football and Game of thrones), practical help with English interviews, talking about your life via drawing and trivia games, including the great English tradition – the pub quiz, where not only your English, but also your general knowledge (and maybe your drinking skills?) will be put the the test! And remember, these activites are completely free! Just call to confirm your place, or visit us at the academies. All the activities are run by our experienced native English teachers and everyone is welcome, whether a new of current student of the academy. This entry was posted in Academia de inglés en Madrid, Activities in English in Madrid, English in Madrid, English workshops and activities, General English, Idiomas Madrid on April 18, 2016 by Luisa.